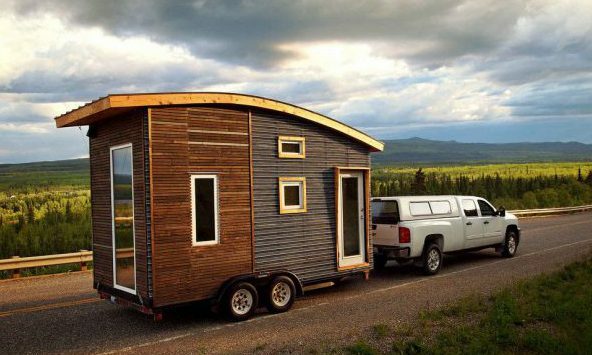 Tiny Homes on wheels may be small, but they have big plumbing needs. Your typical tiny home ranges from 100sq ft to 500sq feet of living space. Just because they are tiny doesn't mean they can't be luxurious or house standard sized fixtures and plumbing. As with any size home, plumbers want to make sure the home is safe, sustainable, durable and functional. When it comes to choosing a plumbing system to meet all of your client’s needs, you must first do your research, and then get to work! Many tiny homes have wheels so the plumbing connections must be able to withstand vibration and movement during transport. Sustainability is another extremely important aspect of tiny home plumbing, especially when choosing a plumbing system. Most expansion fittings need adhesives and glues which with constant movement can result in leaks and extra wear. Every inch counts in a tiny home so it's important to be able to install quick turns without having to change direction and without having to stop and cut a fitting. Plumbing a tiny house comes with challenges, but with a little creativity, it is possible! Michigan Journeyman Plumber Exam Prep! This entry was posted in Plumbing and tagged Plumbing, Plumbing Tips, Plumbing Trends.